Coconut milk, commonly referred to as santan in Malaysia, is coming under a lot of flak. Santan is known for its saturated fats and is being blamed for contributing to high levels of bad cholesterol. Health experts are suggesting replacing coconut milk with low fat milk or skimmed milk. Brands are taking the opportunity to offer consumers with healtheir santan substitutes such as palm oil-based santan sawit and yoghurt. 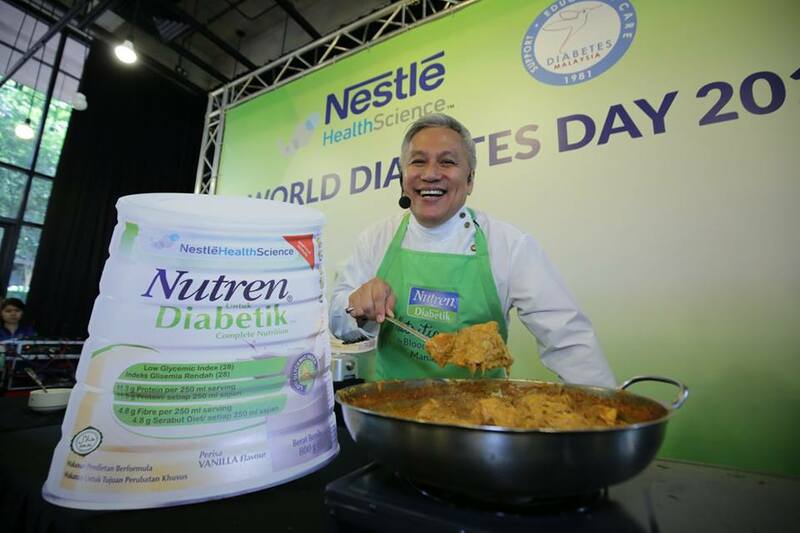 Nestlé Health Science has introduced Chef Wan’s Nutren Chicken Rendang using Nutren Untuk Diabetik (for diabetic) as a healthy replacement for santan. The initiative was part of the brand’s observation of the World Diabetes Day, which falls on November 14th annually. 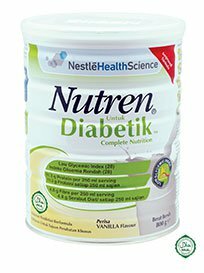 Nutren Untuk Diabetes is a nutritionally complete and balanced diet for people with diabetes or high blood sugar level. The Chef Wan’s Nutren Chicken Rendang is not the first Nutren-inspired food creation. During Valentine’s Day 2016, the brand invited its Facebook reader and their loved one(s) to cook up meals featuring Nutren Untuk Diabetik as a key ingredient (image below). 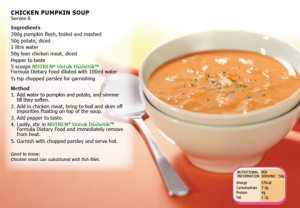 Turning Nutren Untuk Diabetik into a food ingredient helps improve usage and appeal. It also demonstrates the versatility and relevancy of using Nutren to turn Malaysian favourite dishes into something suitable for diabetic sufferers.